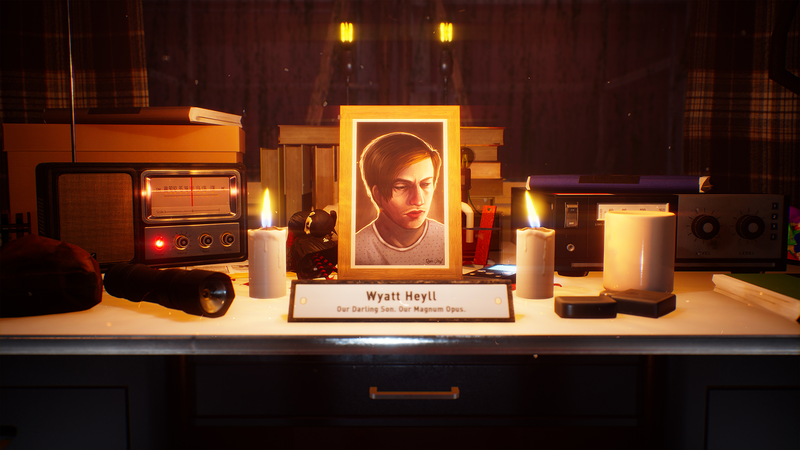 Faceless is a Supernatural Mystery on the Unreal Engine 4 which sees players attempting to survive alone, or with up to three friends in Wakeland City to try and find Daniel North. 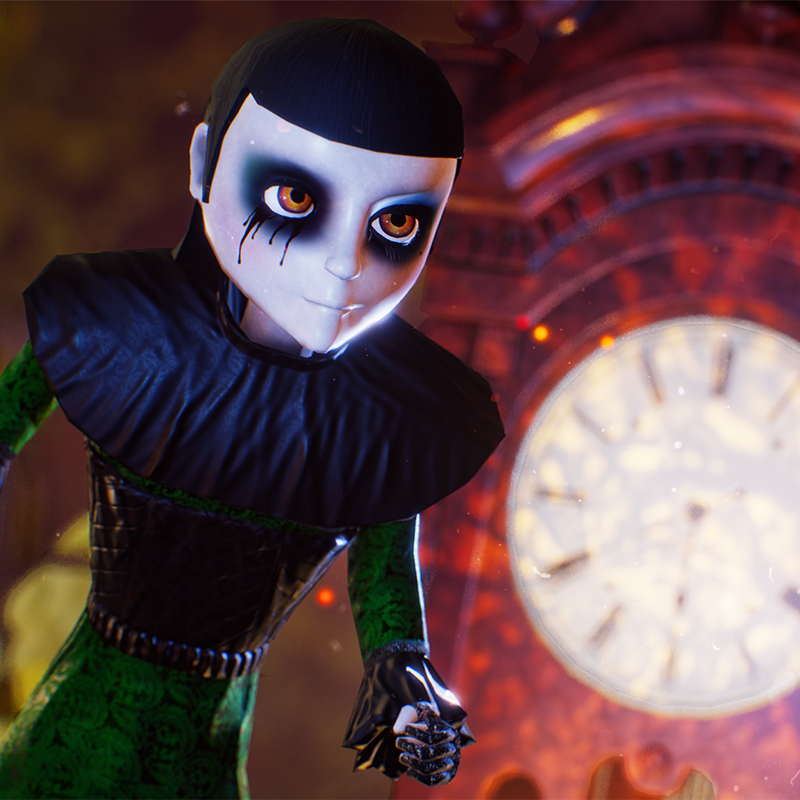 Having followed his documents, the players must find Dolls in each location and deliver them to the Ritual Zones to set the trapped souls within free, thus completing Daniel's quest and bringing the survivors one step closer to learning his whereabouts. Upon burning all the Dolls, The wounded Soulrender will be forced to depart from the immediate area... But not until after it has frantically tried to stop you. 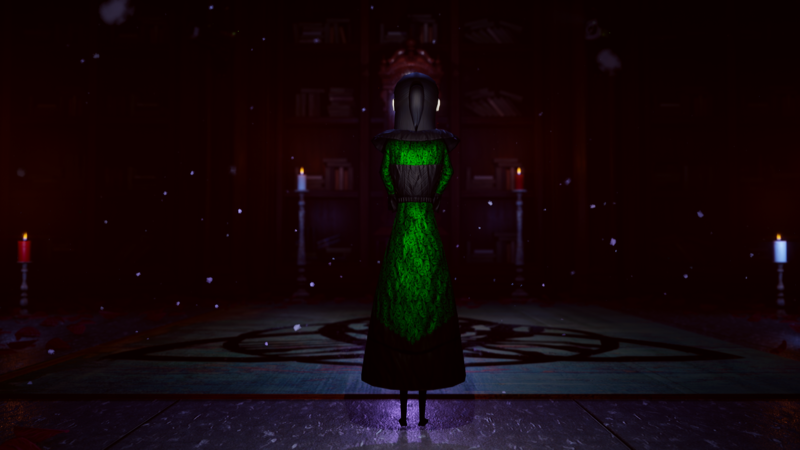 Faceless began in 2012 as a Slender: The Eight Pages remake on the Source Engine with the intention of making it multiplayer. However, the original project lead, Justin Ross, created two crowdfunding campaigns and departed with the money. We never saw a single penny and the project began to fall apart from that point. We tried to carry on, but the team all left the project. I endeavoured to carry on and eventually, one by one found a new team of five incredibly talented people. We received a Cease & Desist, preventing us from using the Slenderman, allowing me to utilise a story I had written instead. 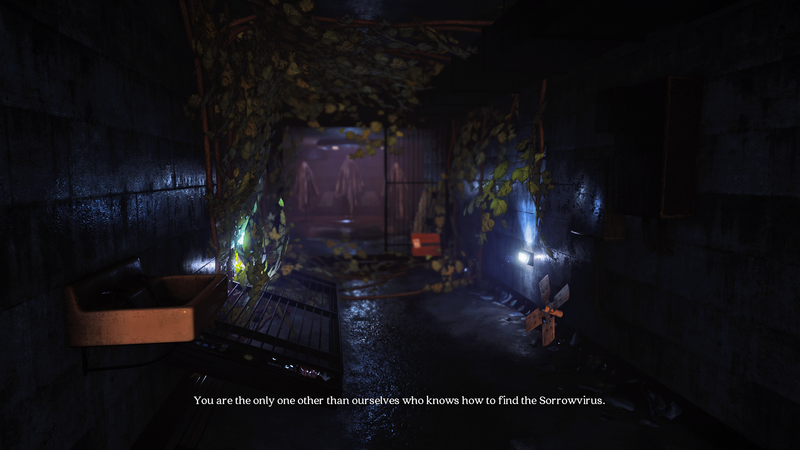 Skip forward to 2019 and we finally have something to show for it, a Short Story called The Sorrowvirus. A team of six people, with little to no prior experience, little to no budget and little to no time. Persistence is what got us here, and persistence is what will allow us to get the full game out! Sklarlight allows for the contents of Faceless to be published through video broadcasting services for any commercial or non-commercial purposes. Monetization of videos created containing assets from Faceless is legally & explicitly allowed by Sklarlight. 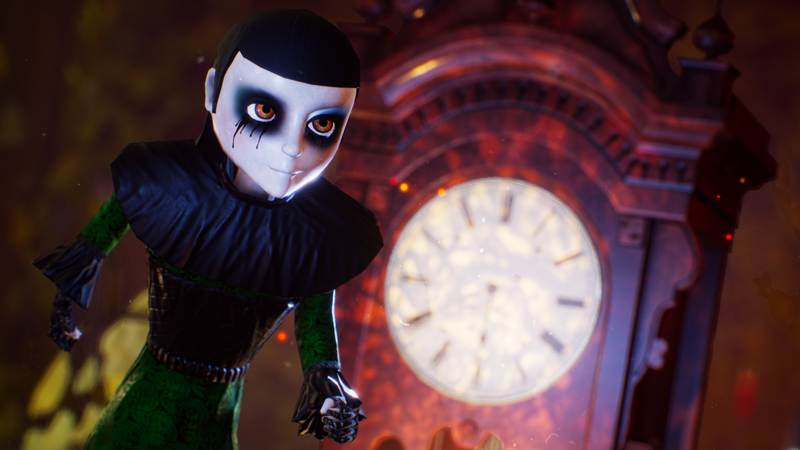 This permission can be found in writing at https://www.moddb.com/games/faceless/presskit. Promotional Designer. Writer. Voice Actor. Currently working on Faceless. I'm always interested in helping out other projects, such as designing trailers, helping to write for a story and/or dialogue and also voice acting, just send a message to me and I'll always respond! More information on Sklarlight, our logo & relevant media are available here.